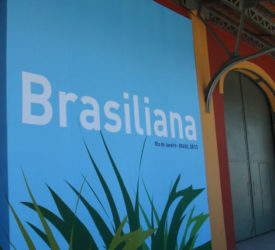 Already start by choosing one of the most beautiful sights of the city. 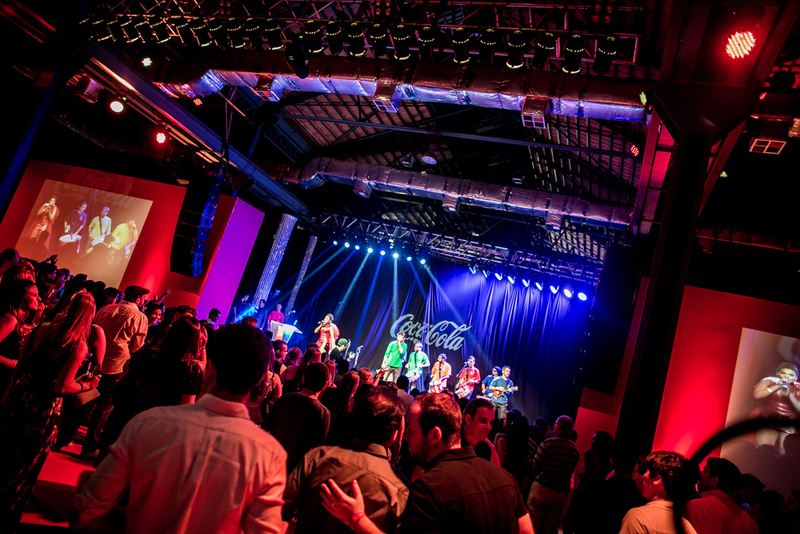 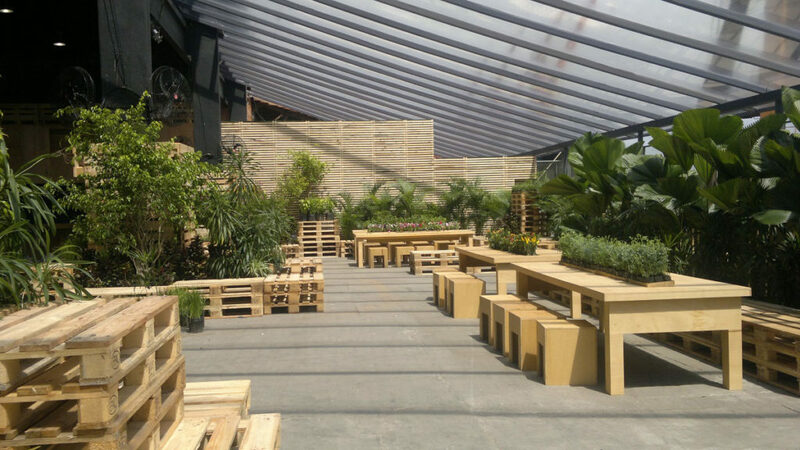 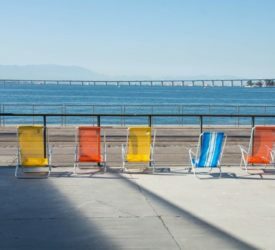 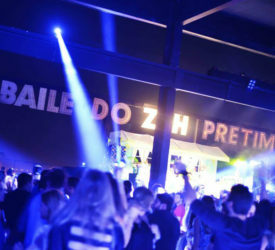 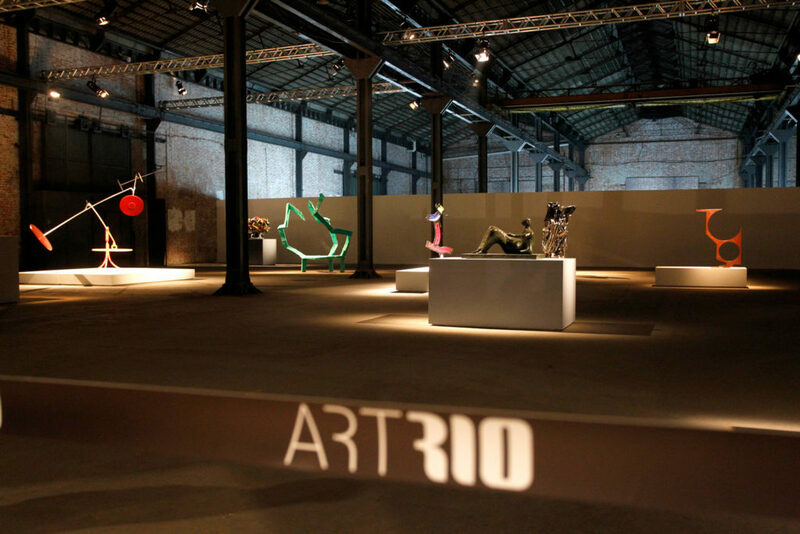 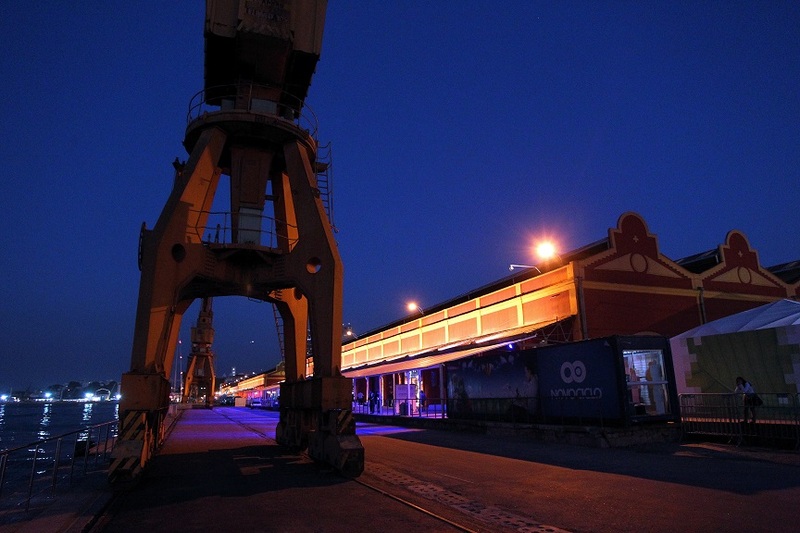 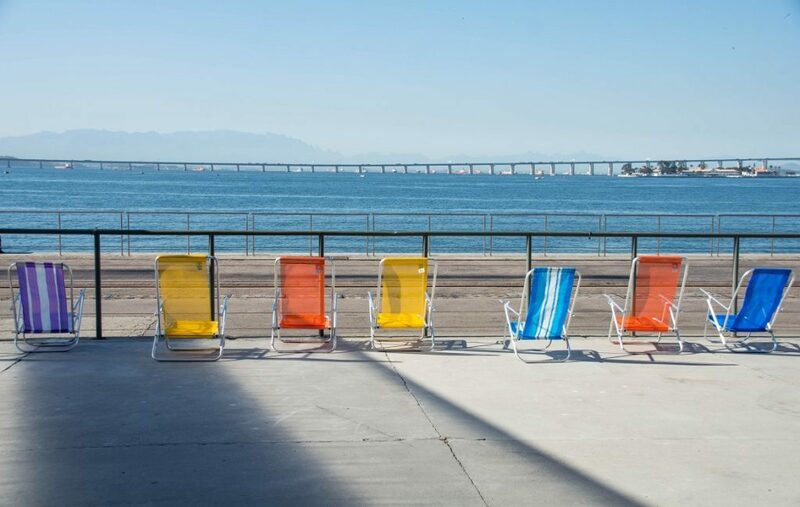 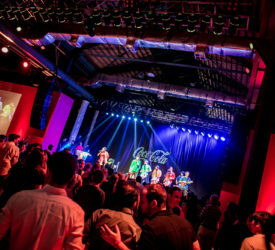 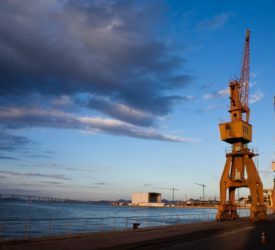 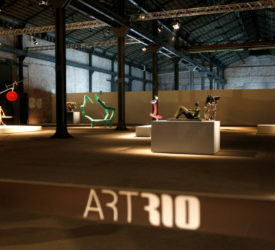 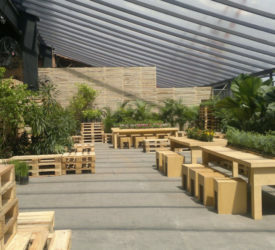 Renovated in order to receive and promote multiple events, the Pier Mauá Warehouses are the only spaces of Rio de Janeiro that allow the combined use of internal and external areas. 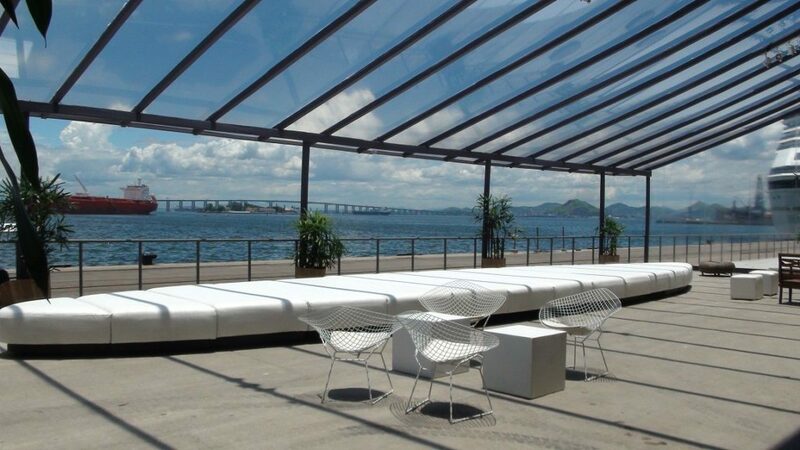 The balconies are an extension of the warehouses and unveil the full view of Guanabara Bay and Rio-Niteroi Bridge. 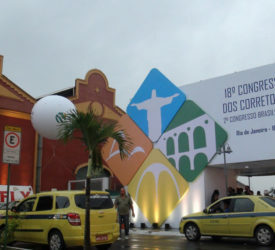 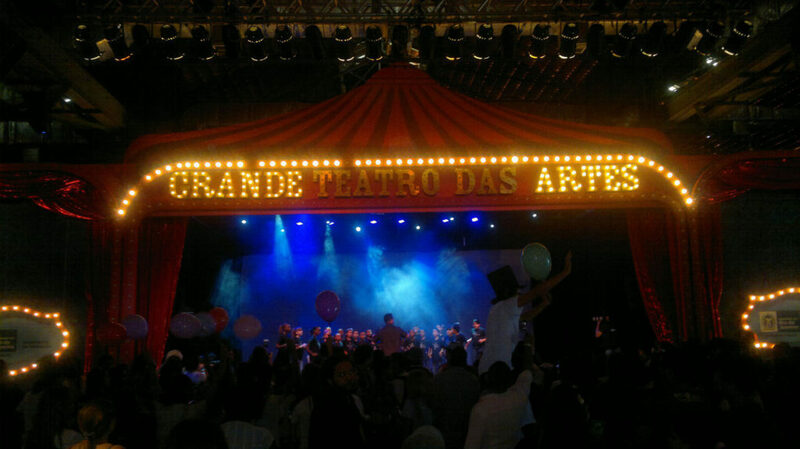 The centennial spaces designated as a landmark by the Instituto do Patrimônio Histórico e Artístico Nacional (IPHAN – Brazilian National Historic and Artistic Heritage Institute) receive the best cultural and entertainment options of the city, besides attracting companies seeking convenience in business and the perfect location for their events. 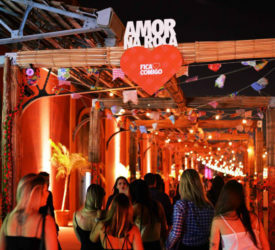 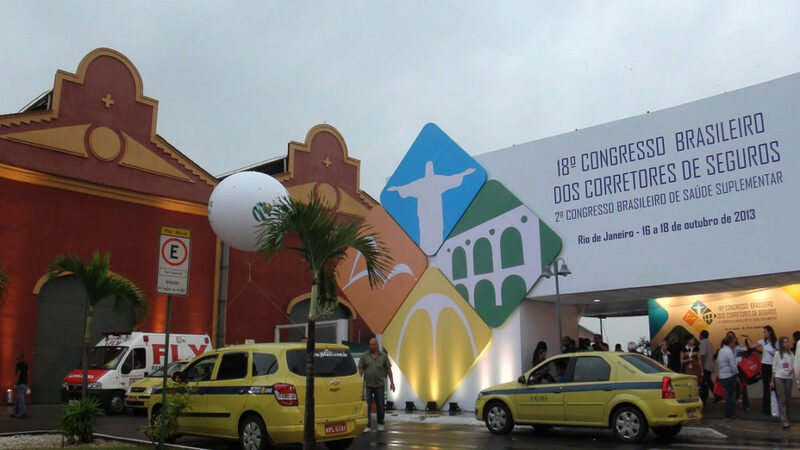 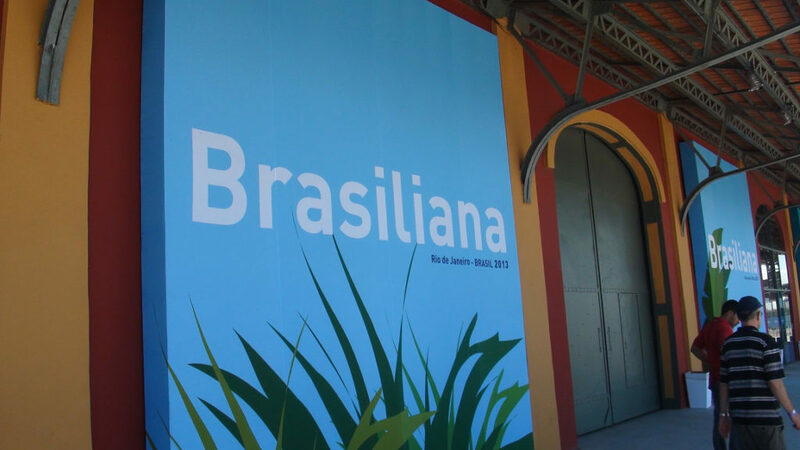 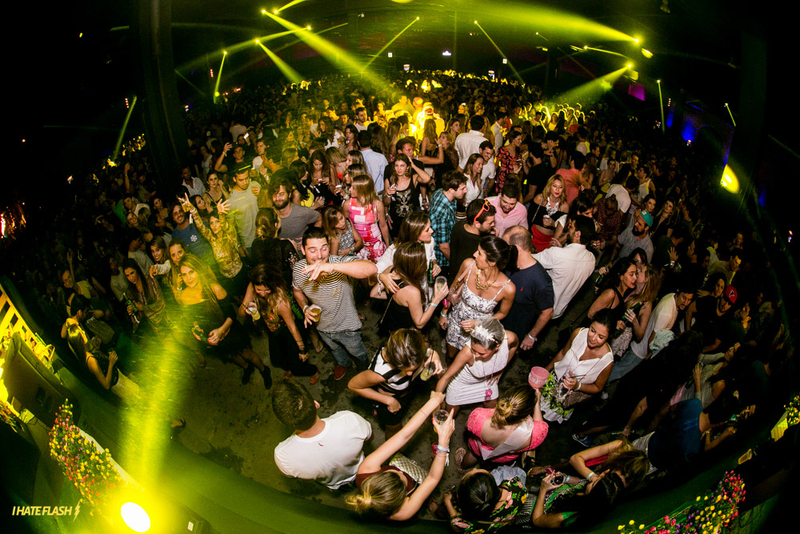 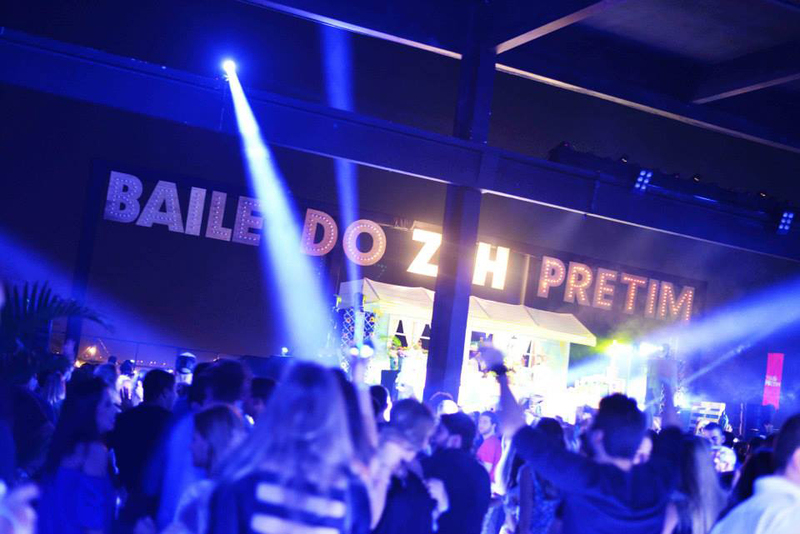 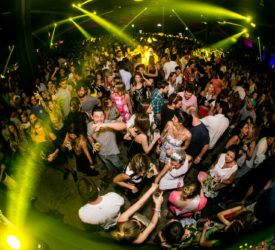 An event that takes place at Pier Mauá is immediately associated with the new image of a successful Rio de Janeiro, that begins to rediscover its urban center. 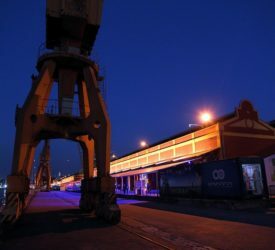 The warehouses have air conditioning and a complete electrical, hydraulic and interior design infrastructure to ensure the success of any initiative. 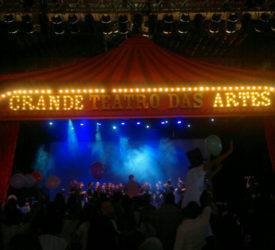 The place bet on diversity and has been receiving a wide variety of events: concerts, festivals, sporting, social and corporate events, fairs, exhibitions, plays and musicals. 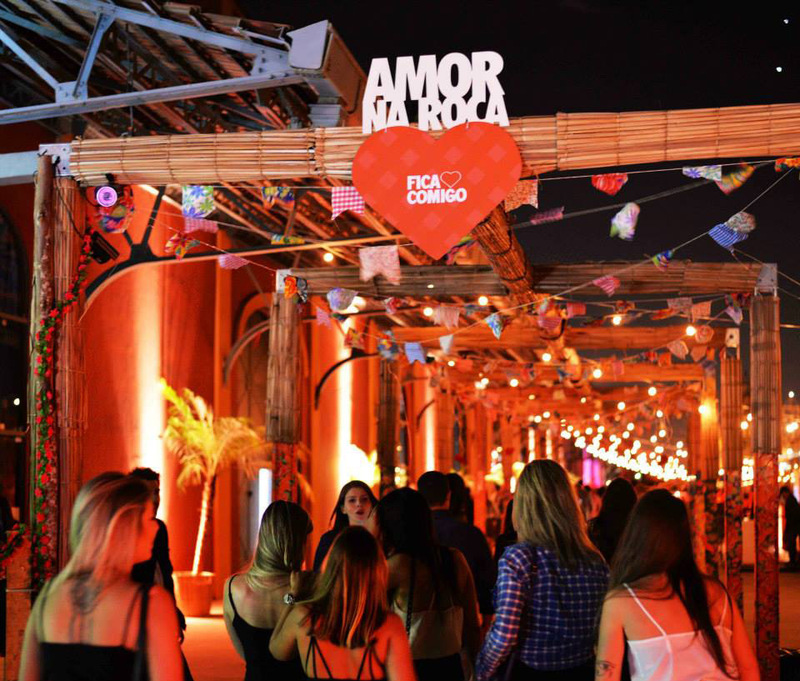 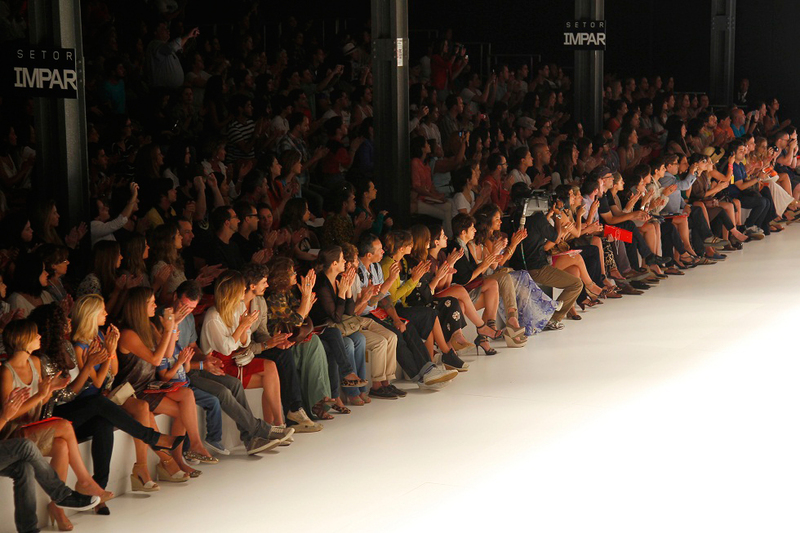 Pier Mauá has many spaces and pleasant corners that can be recreated through the set designers’ and decorators’ imagination. 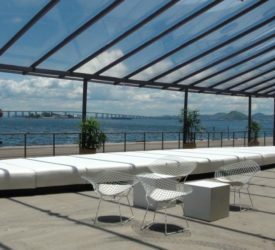 Your event will be perfect with the luxurious collaboration of Guanabara Bay. 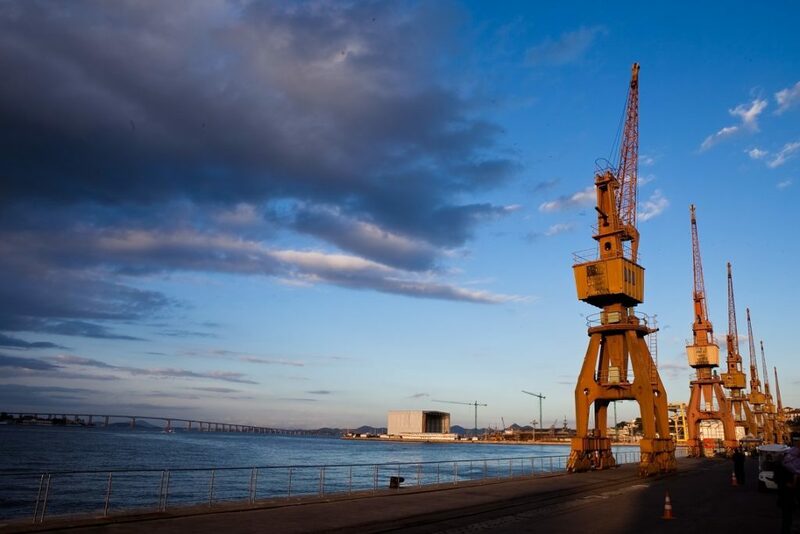 Please contact us to schedule your visit!